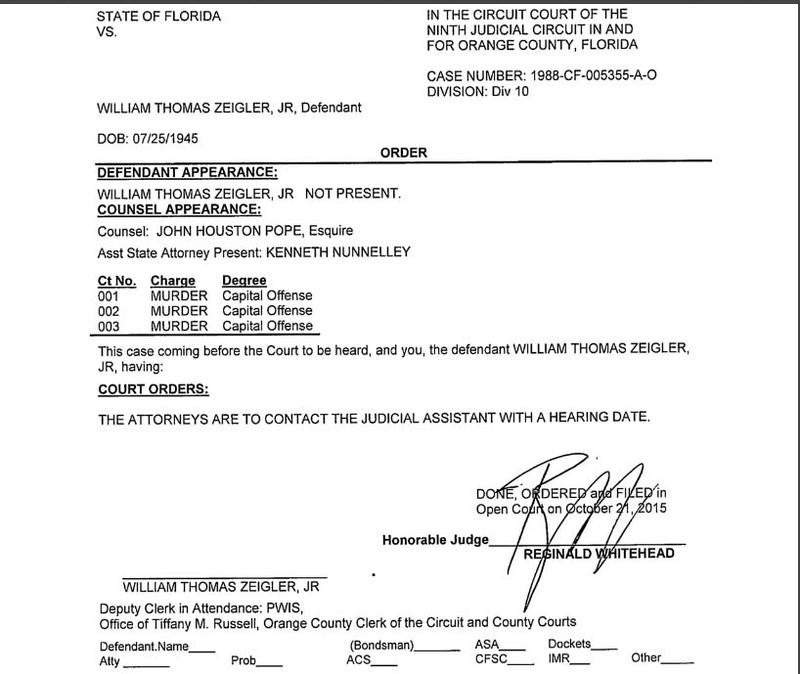 Good news for William Thomas Zeigler because Judge Whitehead has granted a hearing to discuss the question of whether the Zeigler defense will be permitted to do the DNA testing that they have requested. To recap: in December 1975, a quadruple murder took place in the Zeigler Furniture Store in Wintergarden, Florida. 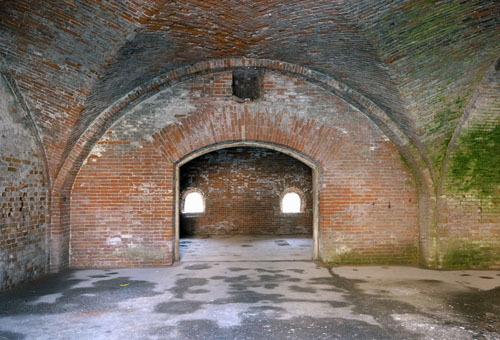 The victims were Charles Mays, Virginia and Perry Edwards (William Thomas Zeigler’s parents-in-law), and Eunice Edwards-Zeigler (Zeigler’s wife). This case is discussed in detail on my blog. All those posts can be found here. 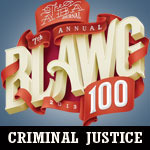 The details about the requested DNA were spearheaded by the Kish report. That report including photography is here. Previous DNA testing and results including photography is here. 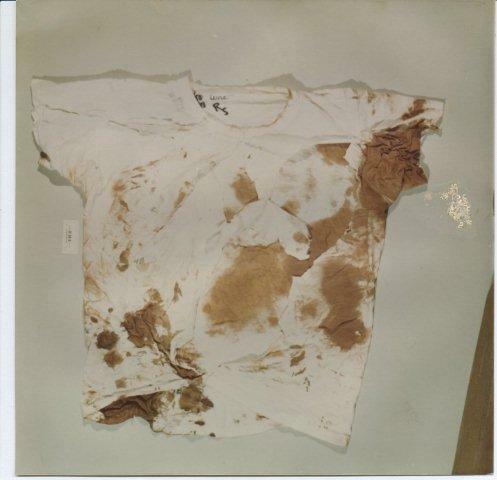 The key DNA test results then were that the tested blood on William Thomas Zeigler’s t-shirt (under the left arm), on the front pocket of his outer shirt, and on his pants (back, left pocket and left knee) is not the blood of Perry Edwards as contended by the prosecution. It is the blood of Charlie Mays. Zeigler never denied fighting with Mays. During the initial trial, Zeigler was handed a death sentence for the murder of his father-in-law based on the fact that blood type A was found underneath that shirt’s left arm pit. Extended DNA testing in this case is crucial for the very simple fact that from the four dead people three were blood related with the same blood type A. Moreover, the non-related fourth dead person also had blood type A. As soon as I have more information about the hearing, a date, and the scope of the hearing, it will be posted here.